Creative Commons images to use for any purpose. attribution required, see license details below and FAQ. 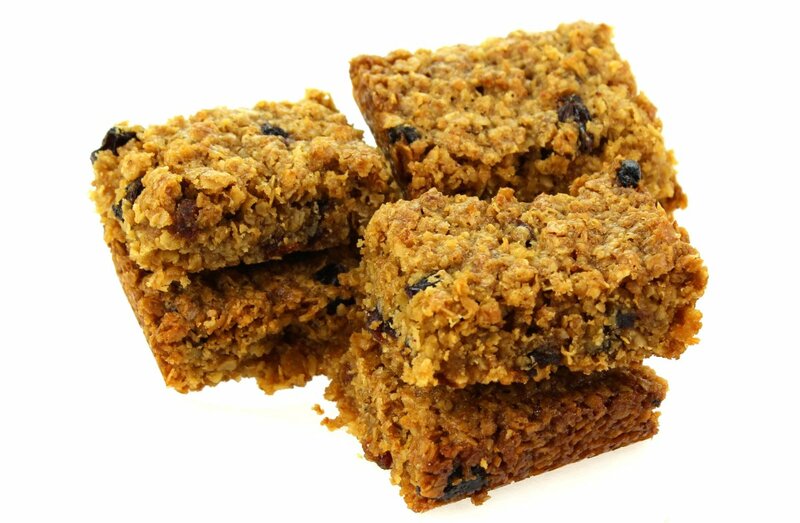 Flapjacks standing on a white surface. The above image is licensed for reuse by it's creator under a Creative Commons Attribution-ShareAlike licence.